Country living in city limits! 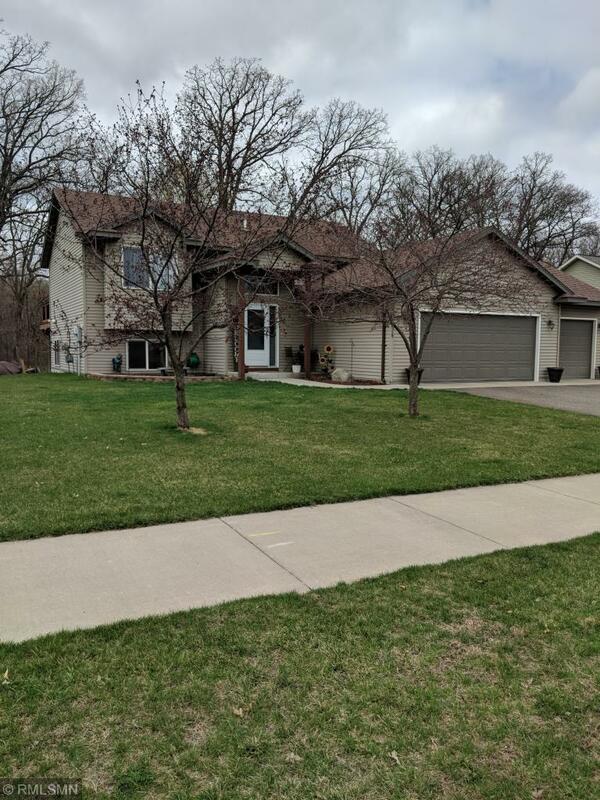 4/2 bed/bath with newly installed 14x20 deck overlooking private backyard with trees and pond, 15x19 patio with same views, new kitchen appliances, new kitchen granite, professionally cleaned carpeting throughout & professionally painted. 8x12 storage shed included. Close to parks, walking and biking trails. Easy metro commute. Home warranty included.